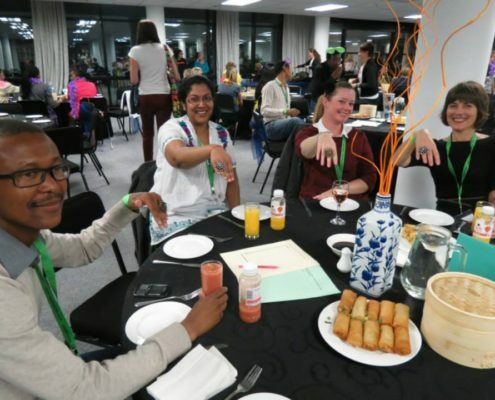 The theme, “The Next Generation”, was about the rapid expansion of new technologies that have enhanced our ability to study human health and disease. 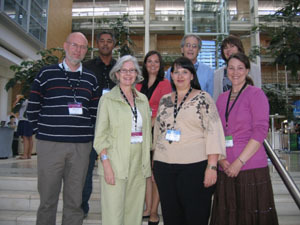 Specifically human and medical geneticists are increasingly being confronted with questions pertaining to: informed consent for genomic-based studies and diagnostics and the concomitant ethical, legal and social issues; the analyses of “big data” and interpretation of findings such as the dreaded variants of unknown significance (VUSs). 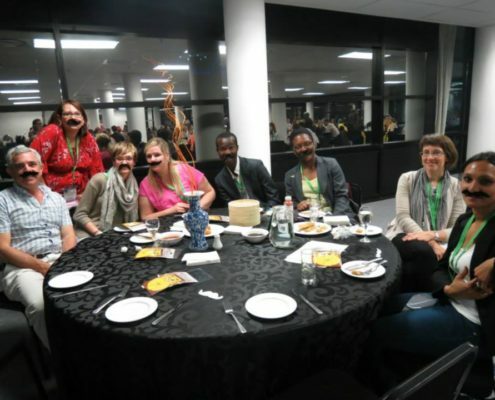 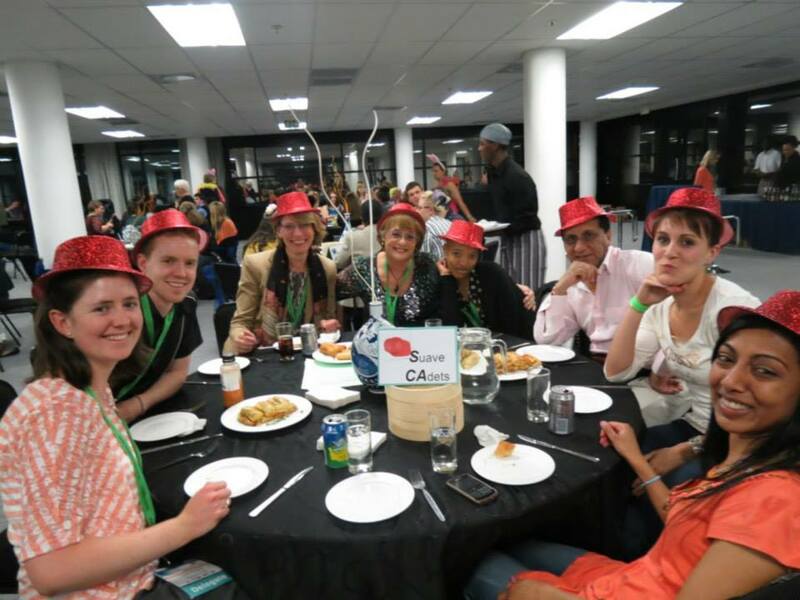 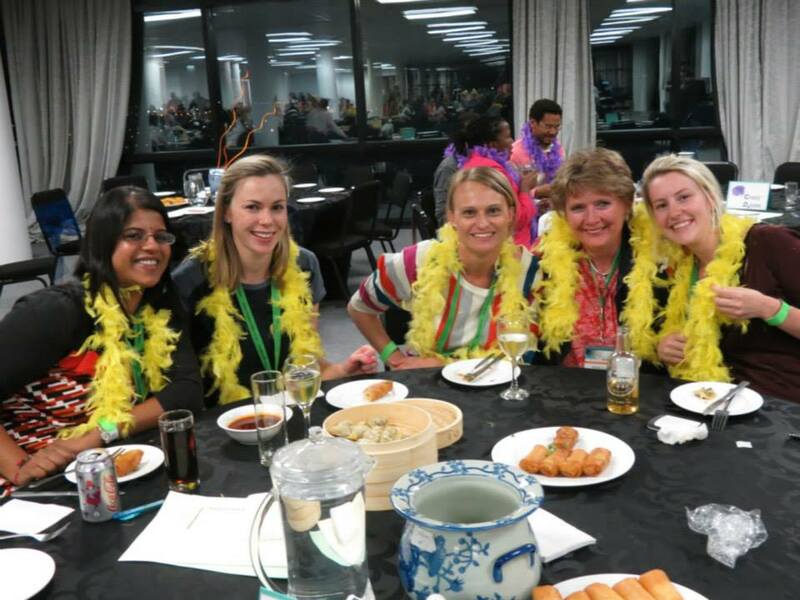 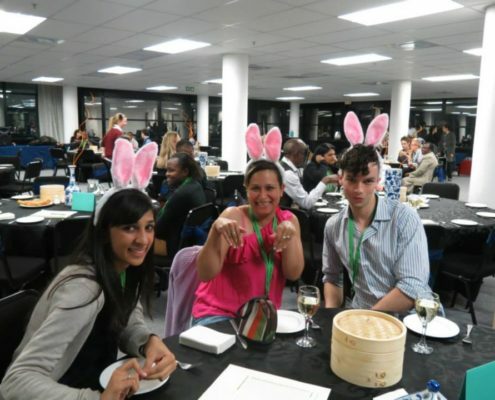 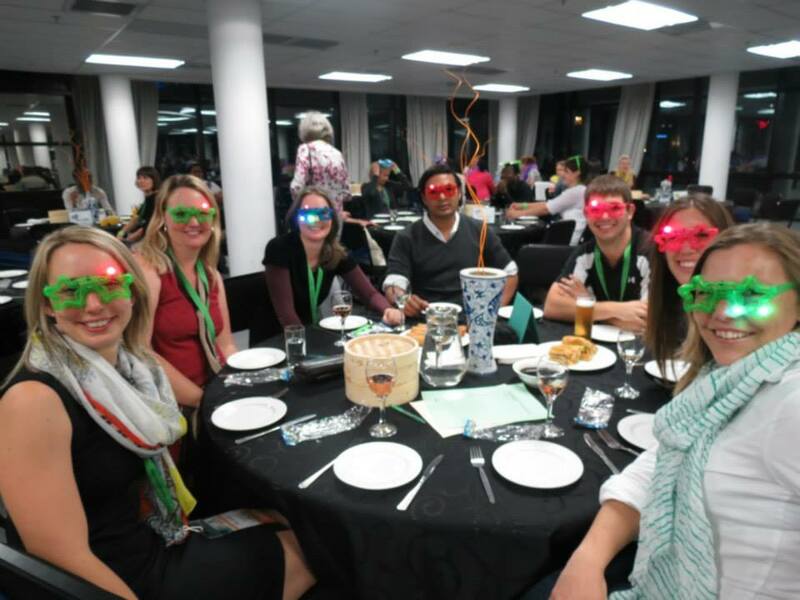 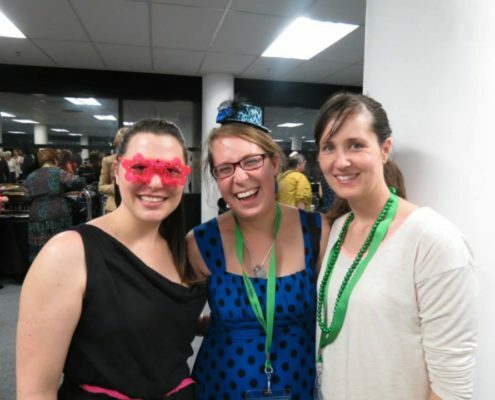 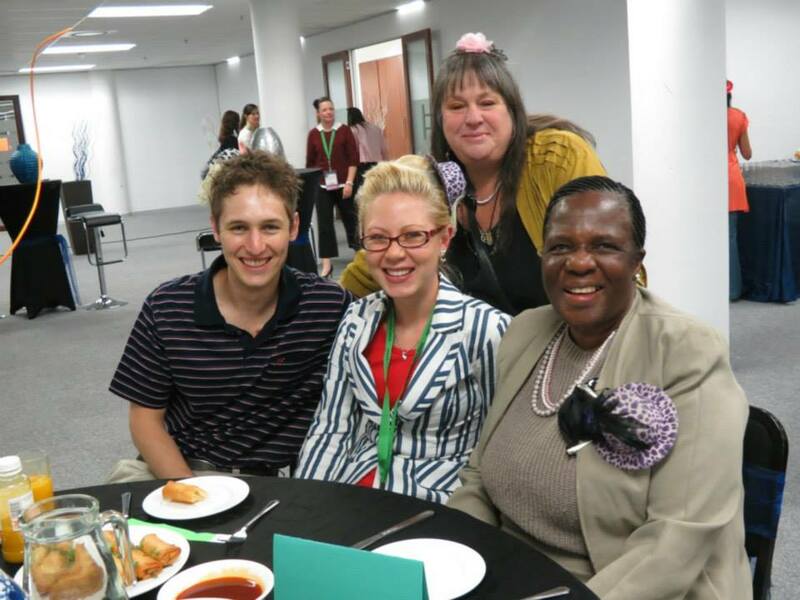 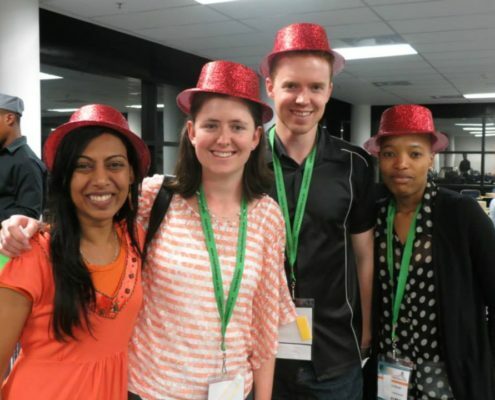 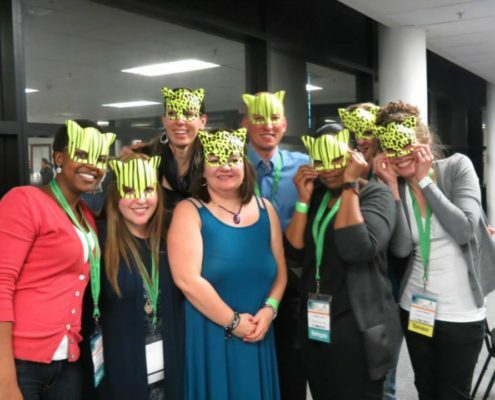 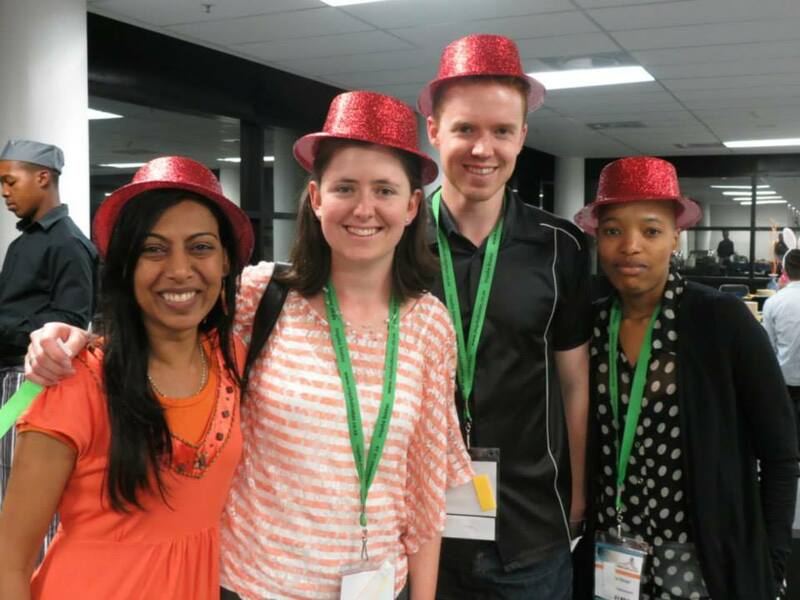 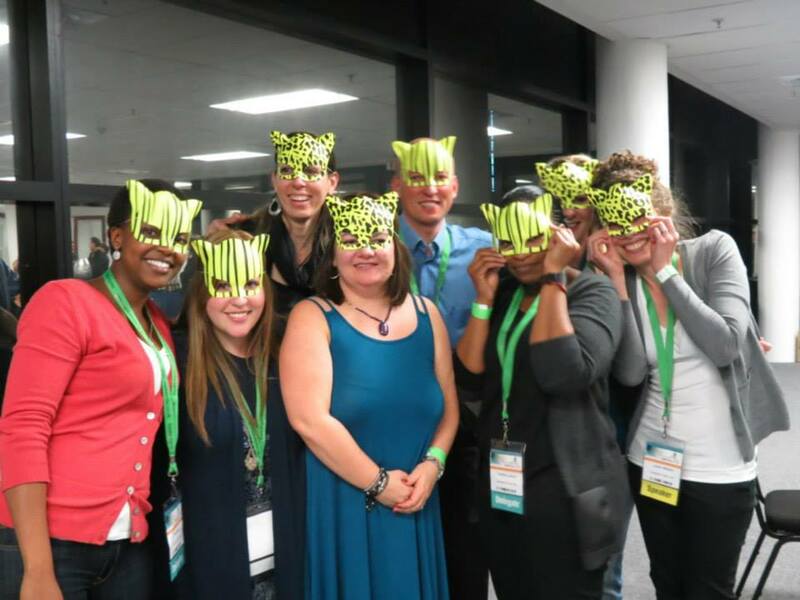 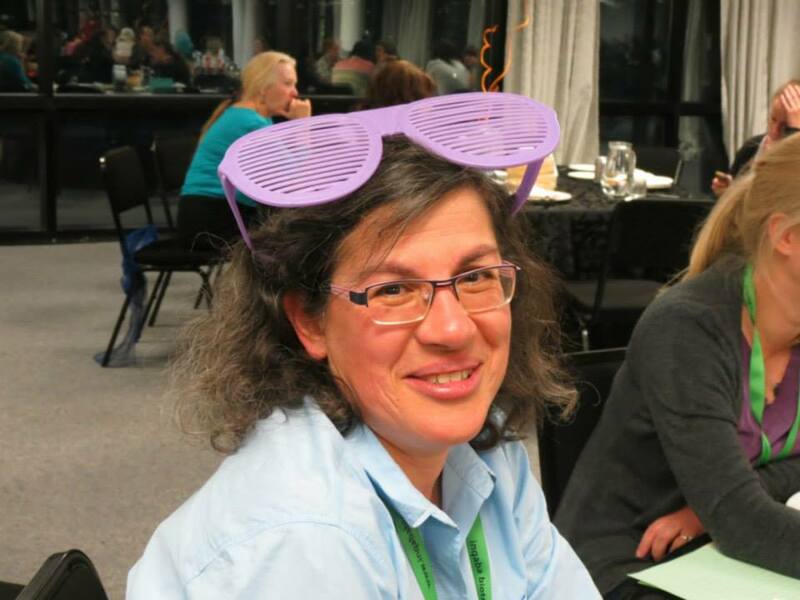 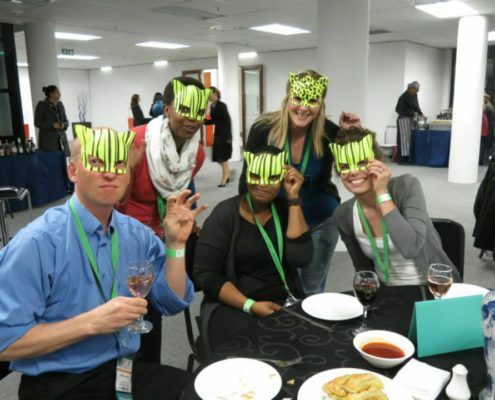 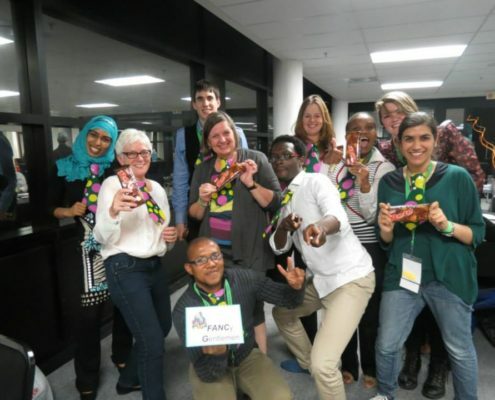 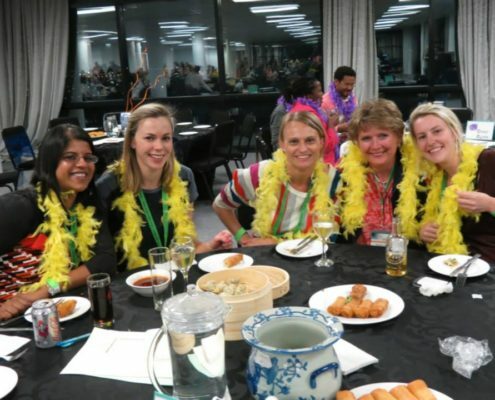 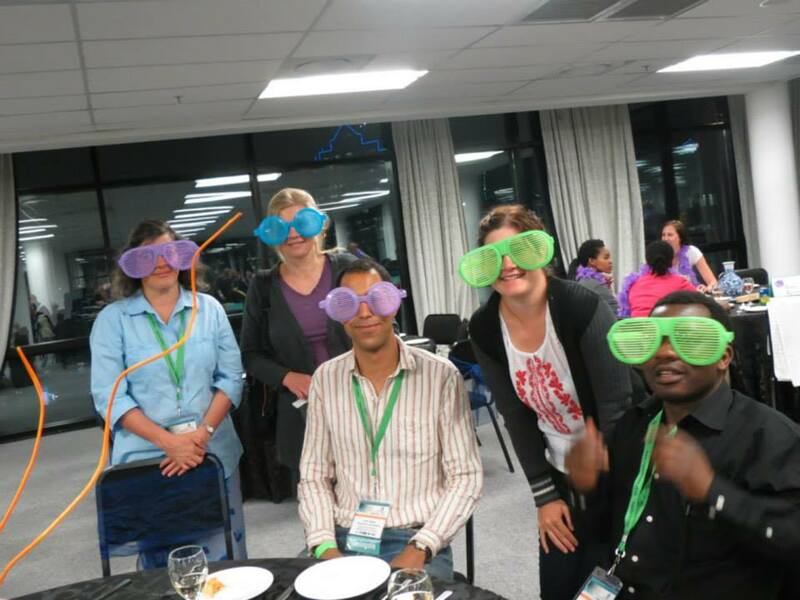 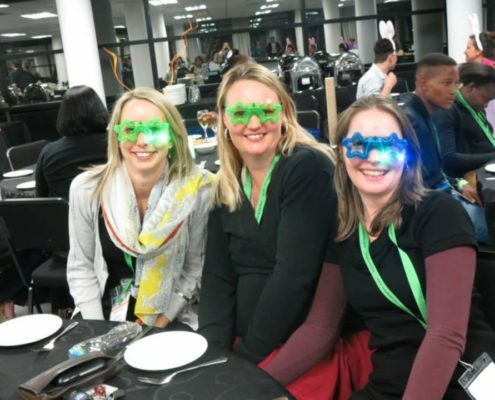 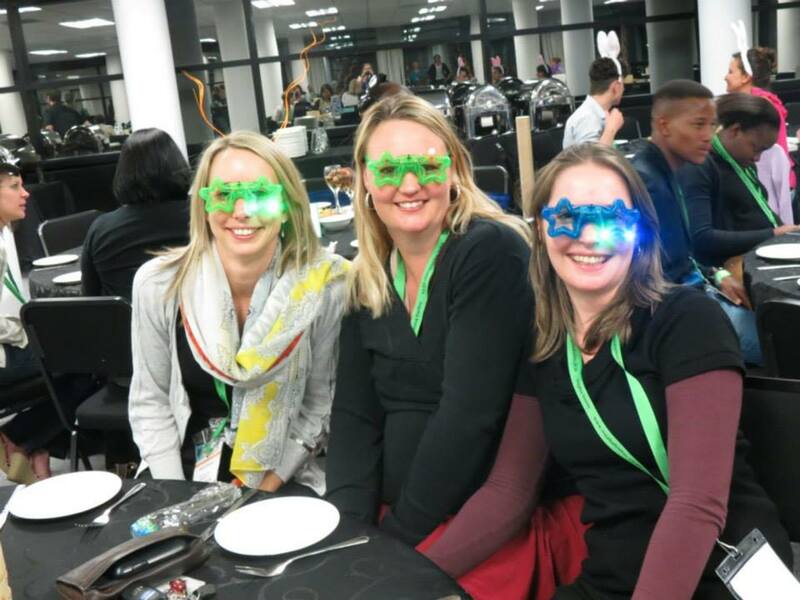 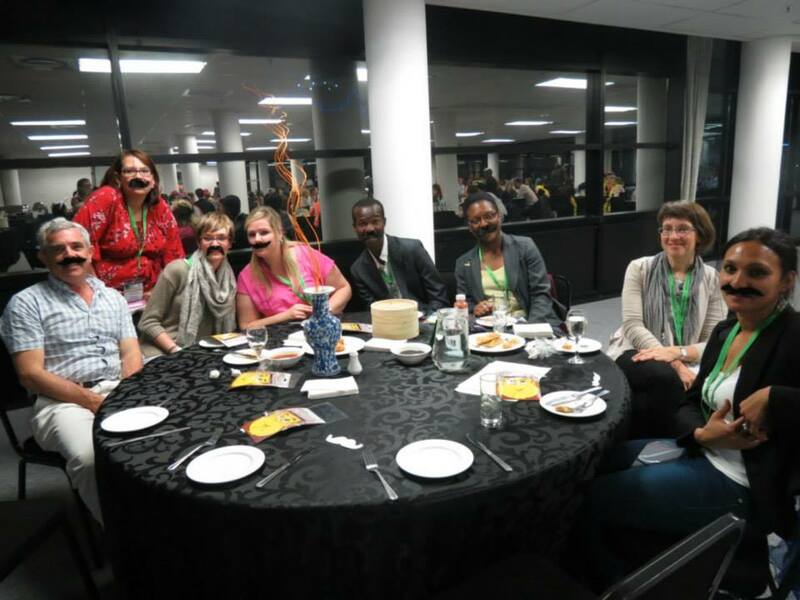 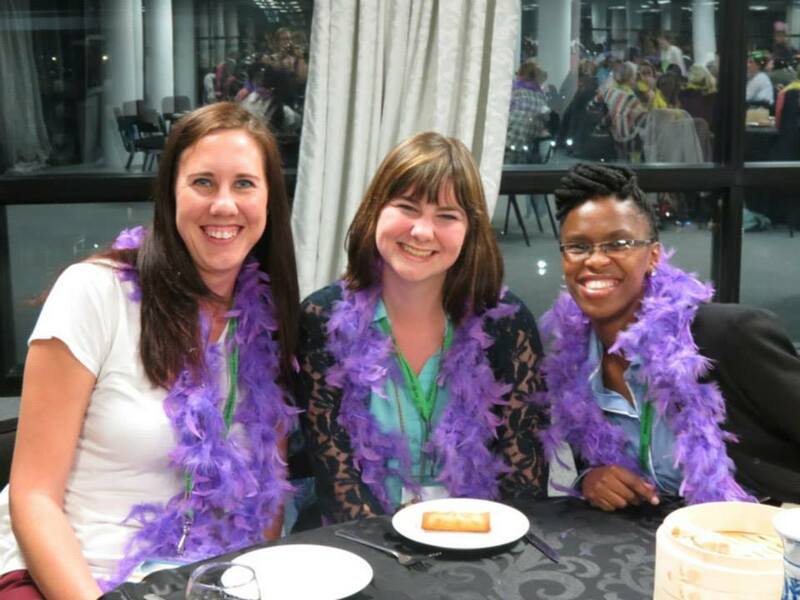 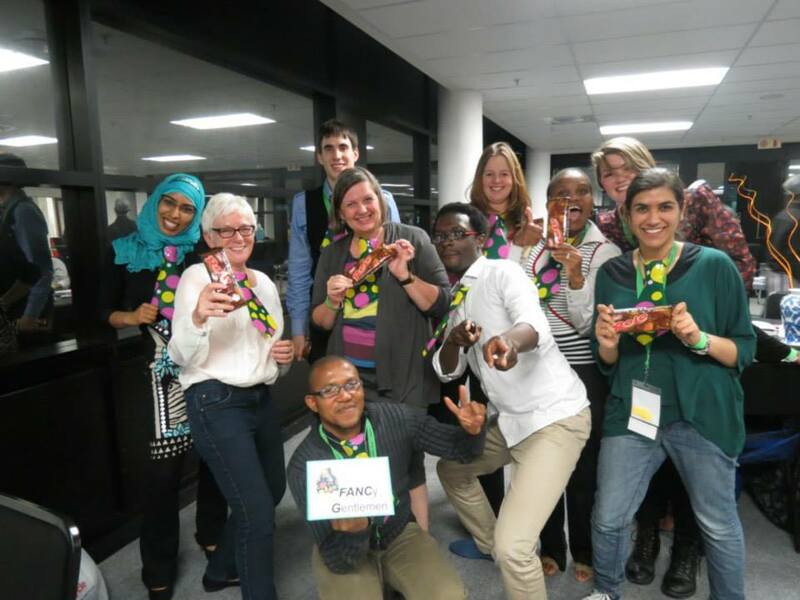 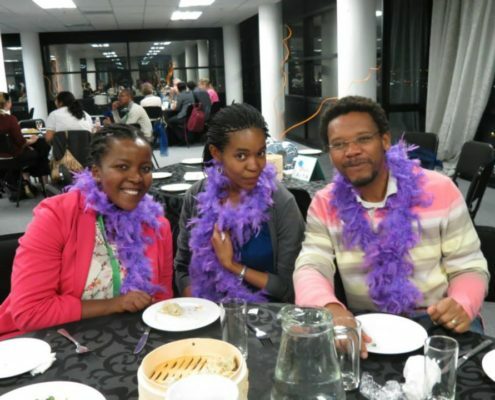 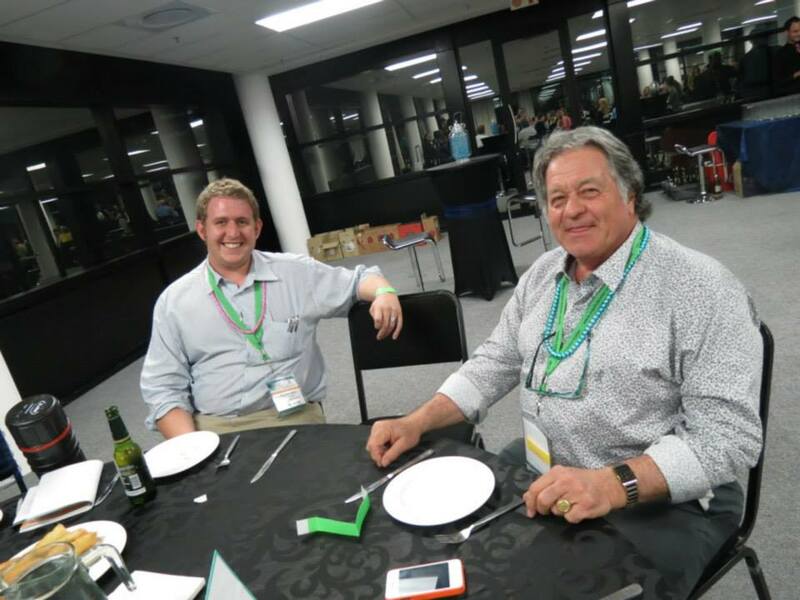 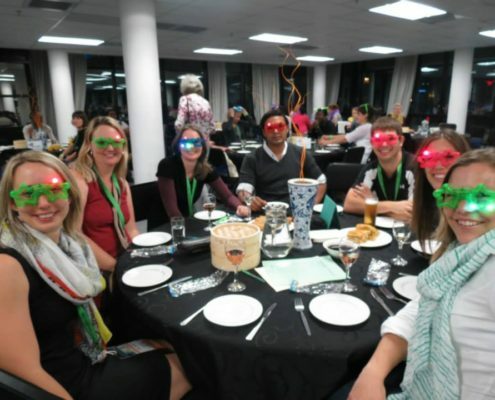 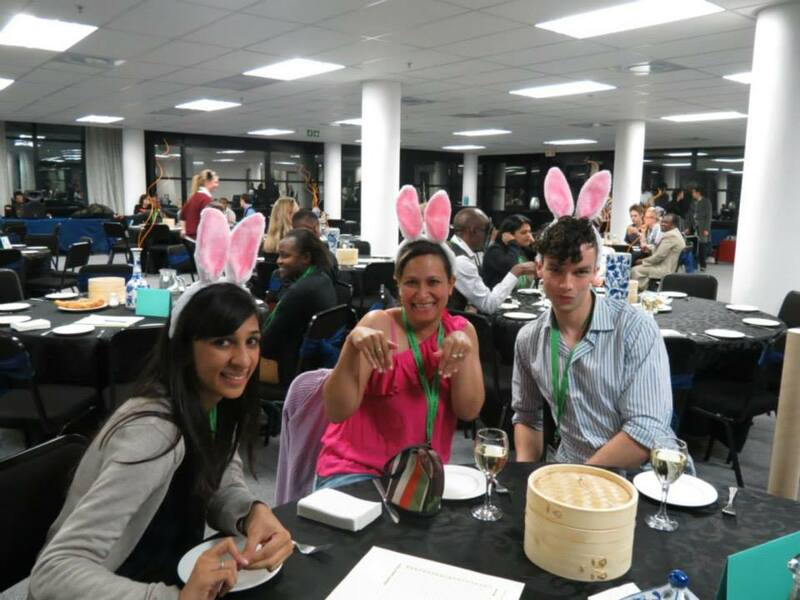 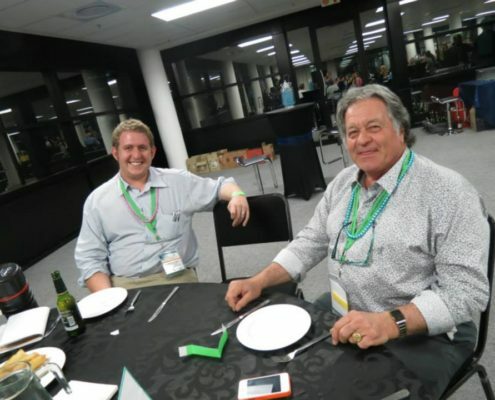 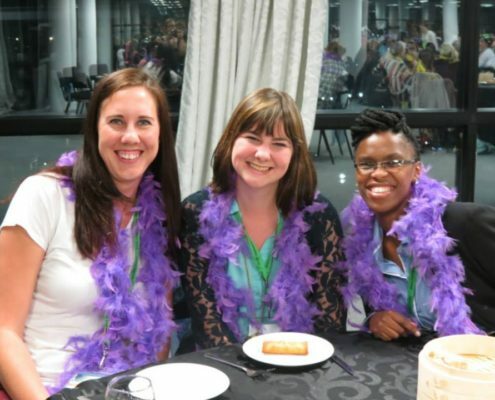 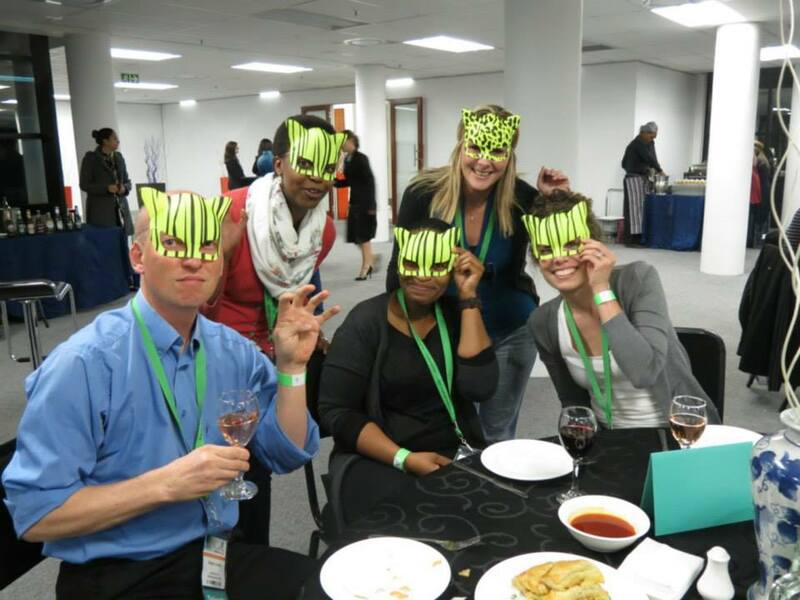 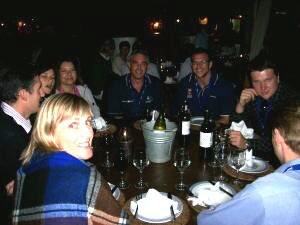 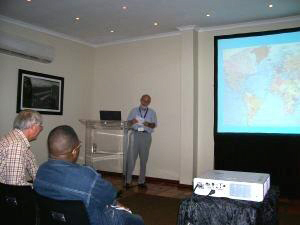 SASHG 2013 was a showcase for the latest work and interesting findings in the field of human genetics from southern Africa. 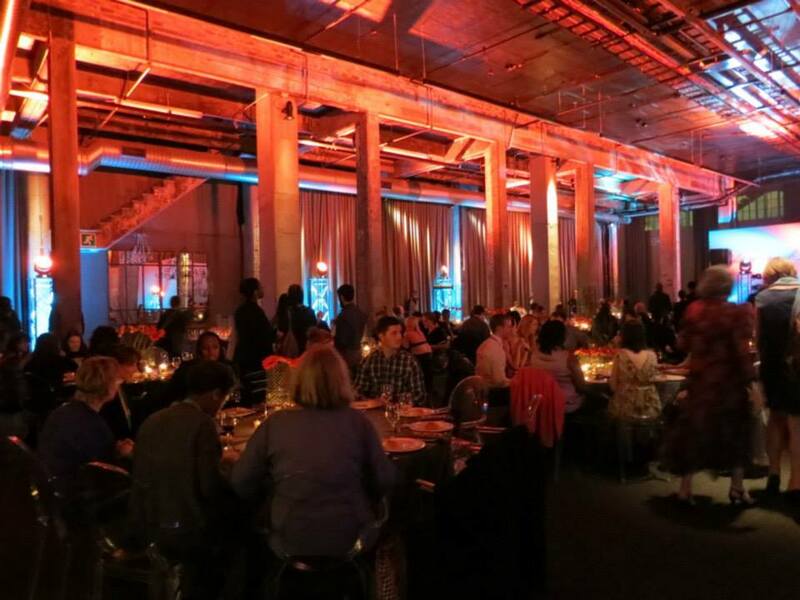 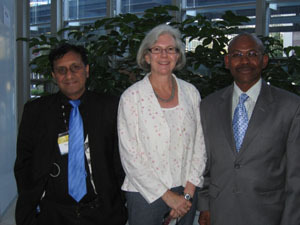 The focus was on genomic research, clinical applications and translational medicine. 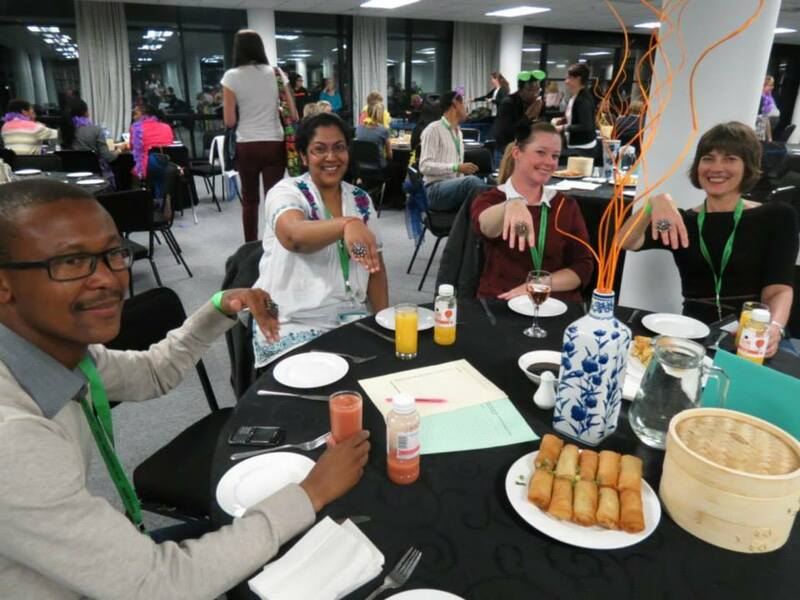 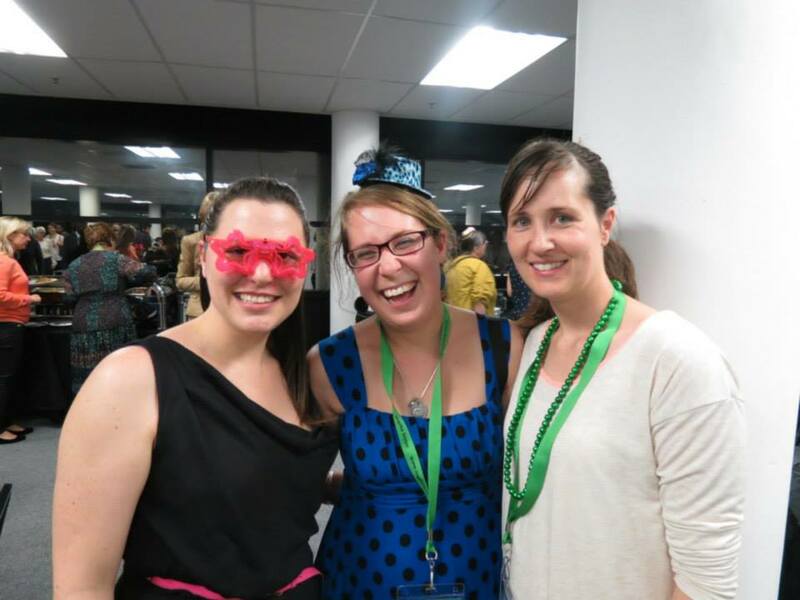 The theme of “Genetworking: Building bridges base by base” was aimed at promoting networking across groups, across sub-disciplines and across research programmes. 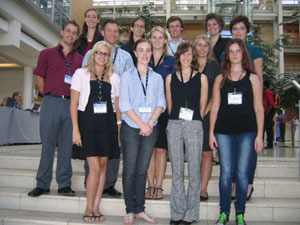 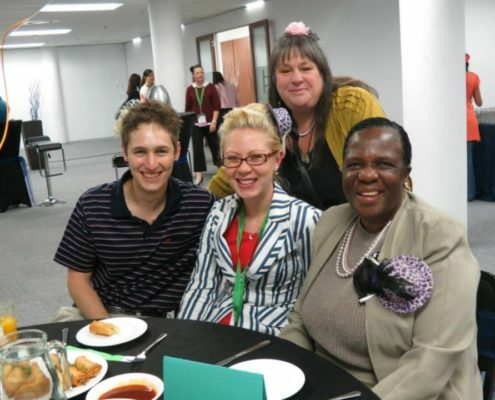 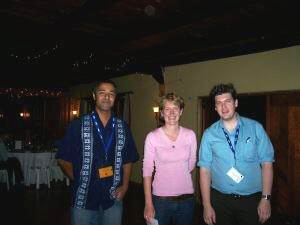 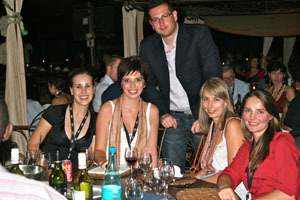 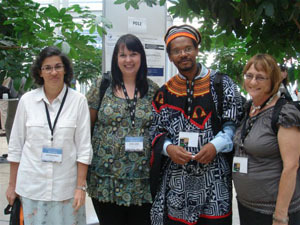 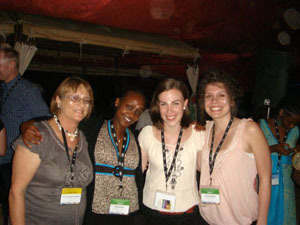 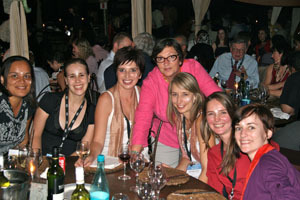 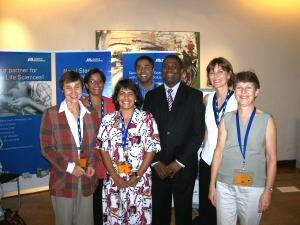 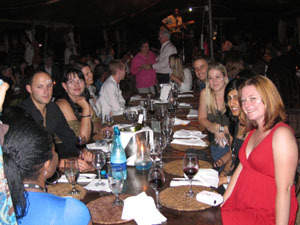 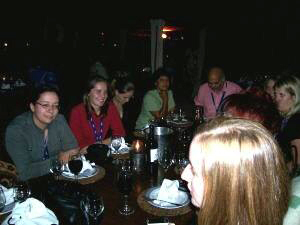 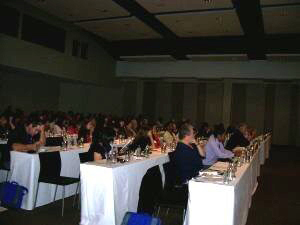 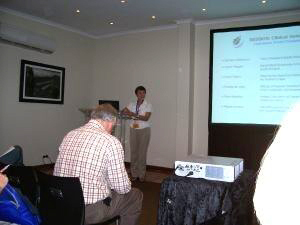 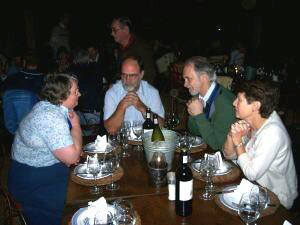 The African Society for Human Genetics (AfSHG) and the Southern African Society for Human Genetics (SASHG) co-hosted the 2011 joint AfSHG and SASHG Congress. 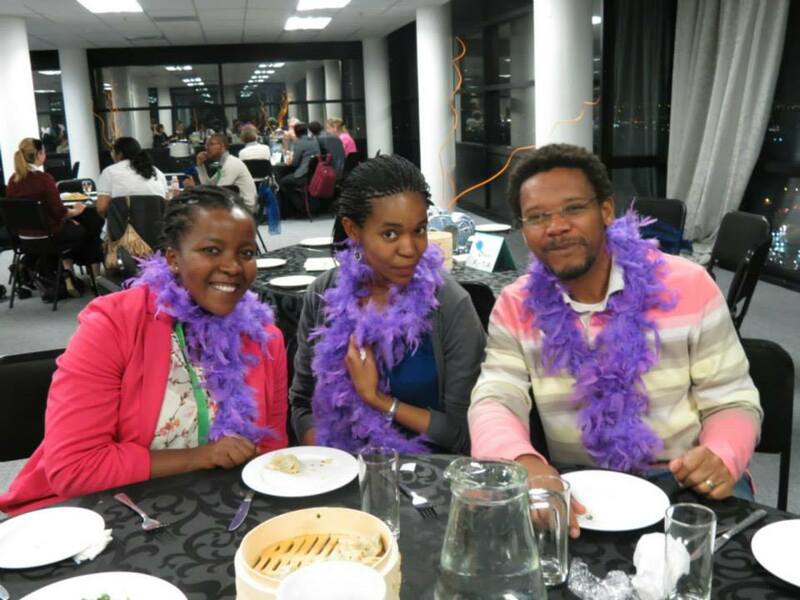 The objective was to bring together foreign scientists working in Africa, institutions with an interest in Africa and African investigators to South Africa to present information about patient populations, databases and technologies that would generate collaborative research. 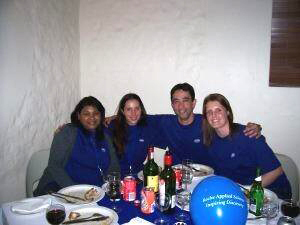 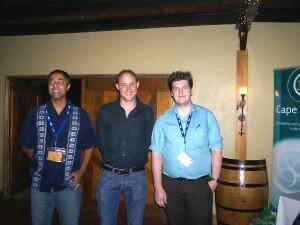 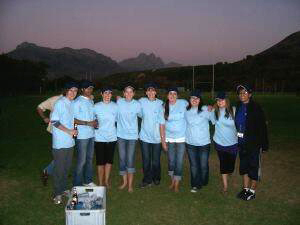 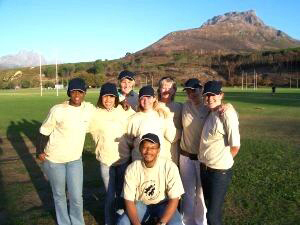 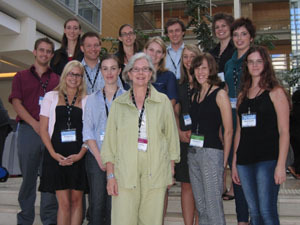 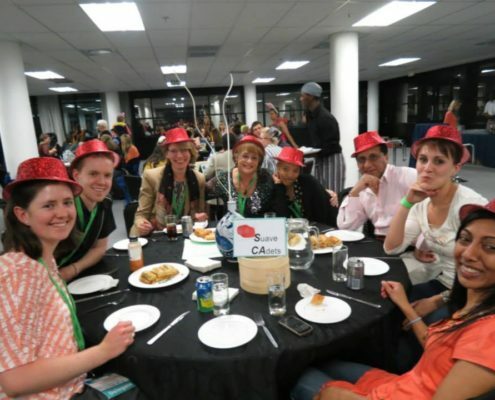 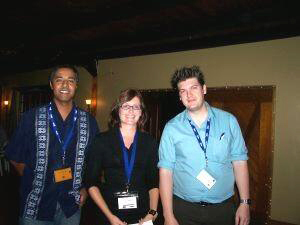 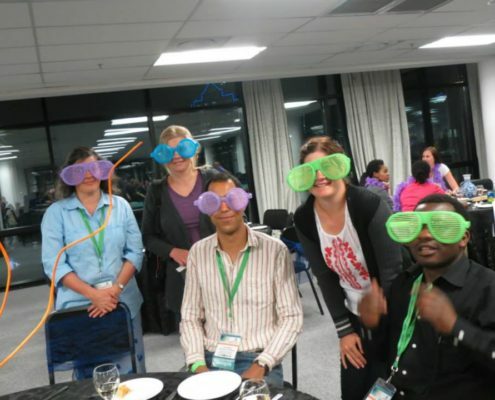 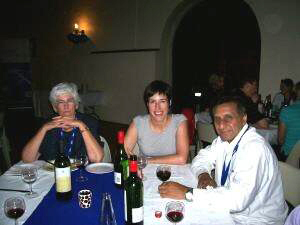 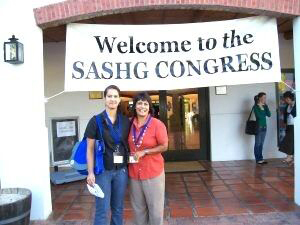 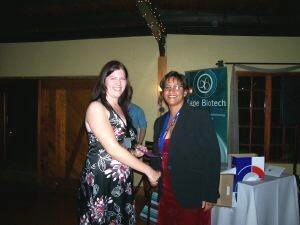 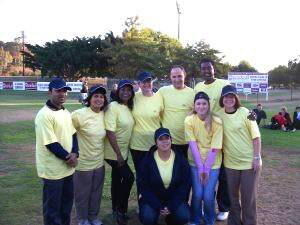 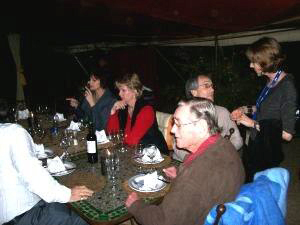 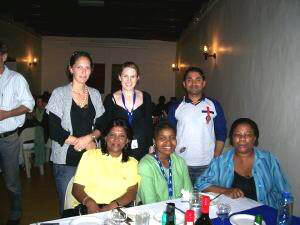 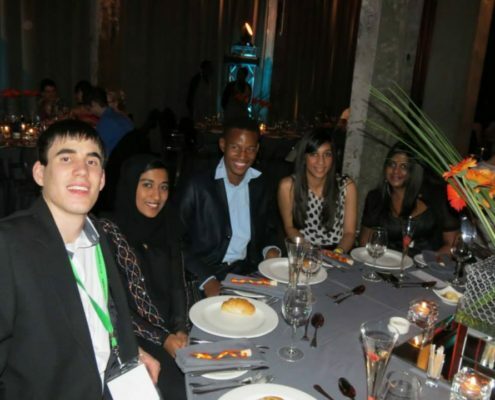 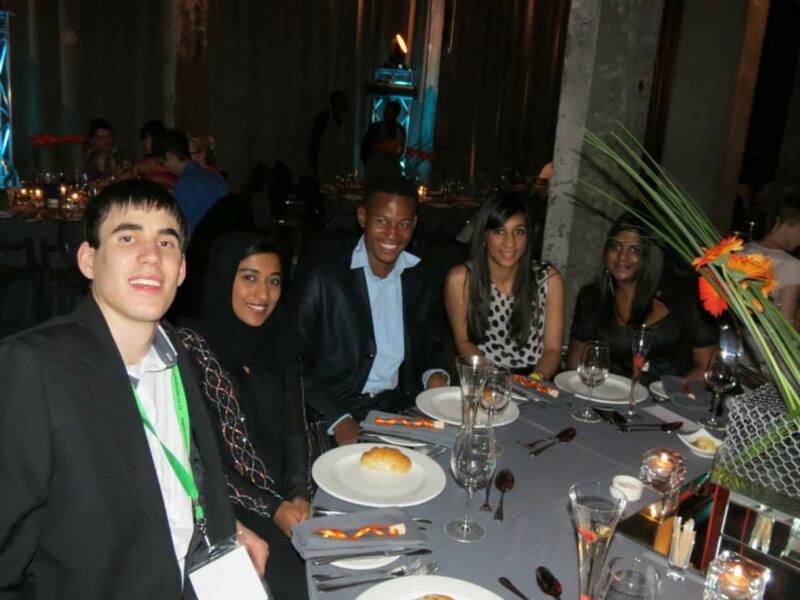 SASHG 2009 offered a comprehensive programme that appealed to everyone with an interest in human genetics. 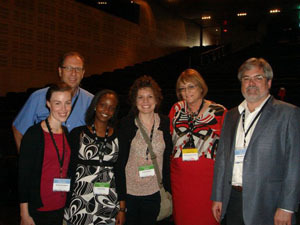 In line with the theme, Genetics in Practice, a number of oral and poster presentations on genetic testing in various disorders was highlighted by plenary speakers who shared their EuroGentest experience. 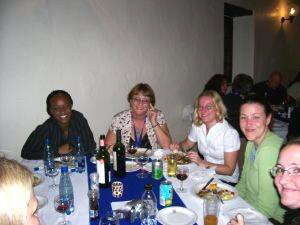 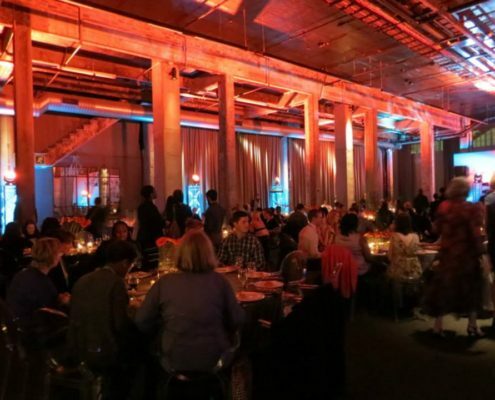 The congress offered opportunities to share in the advancement of knowledge, including observations and applications in the clinical setting, as well as discussion about ethical and social challenges.